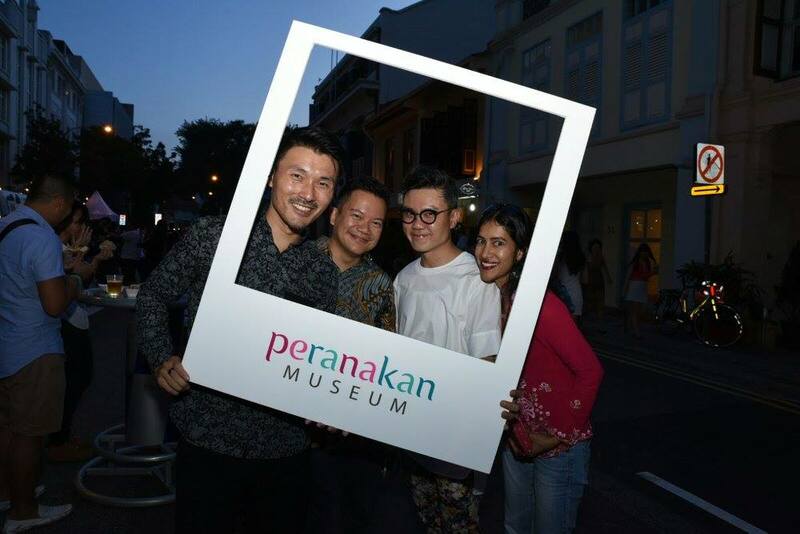 The Peranakan Museum’s Armenian Street Party returns for another weekend of old school fun, nostalgic treats and more. Here’s what to look out for. Fancy reliving the good ol’ days in school, minus the stress of homework and exams? Round up your best buds and come dressed in your old school uniforms (if they still fit, that is) – you know you want that Instaworthy photo op with your #squad. 2. Tuckshop treats and childhood drinks with a kick? Ahh Recess…everybody’s favourite period right? Get ready to feast on familiar tuckshop treats by popular Nyonya restaurant True Blue Cuisine, including chendol, nasi lemak, laksa and more. 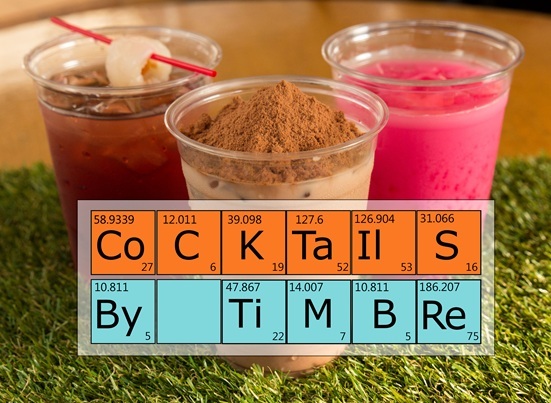 If you want something with more kick, check out the Science Lab by Timbre, which will serve up cocktail concoctions like Al-Bandung (Bandung and White Rum), RibeKa (Ribena and Vodka) and Mabuk Dino (Milo and Bailey’s). What a way to relive your canteen memories huh? 3. Burn some calories in PE Class. If you’re feeling guilty from all that feasting, stop by PE Class to burn some calories. 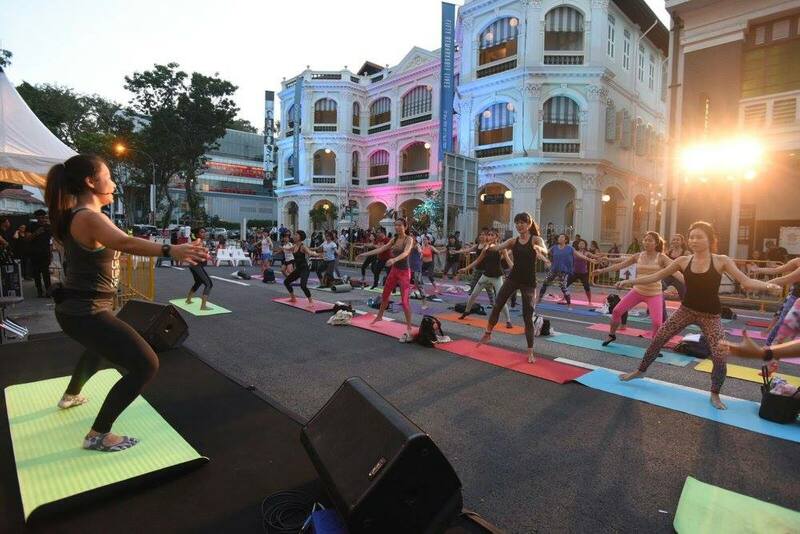 Fitness studio Upside Motion will be leading their Xtend Barre class, a fast-paced workout which incorporates dance, Pilates and ballet moves. Sign up in advance for the Friday or Saturday sessions at $15 per class. 4. Detention that is actually enjoyable? If the mention of detention brings back less than fond memories, here’s your chance to change that. 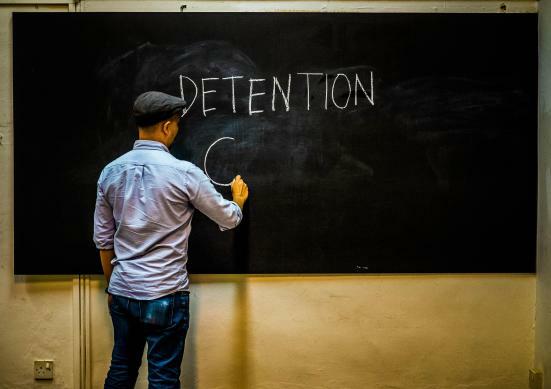 Rather than dread, fear and punishment, Detention Class at The Substation celebrates all things fun and playful instead. Check out the interactive space and get creative with the activities – after all, you need to break the rules to get into detention right? Remember all those class competitions for Talent Time? 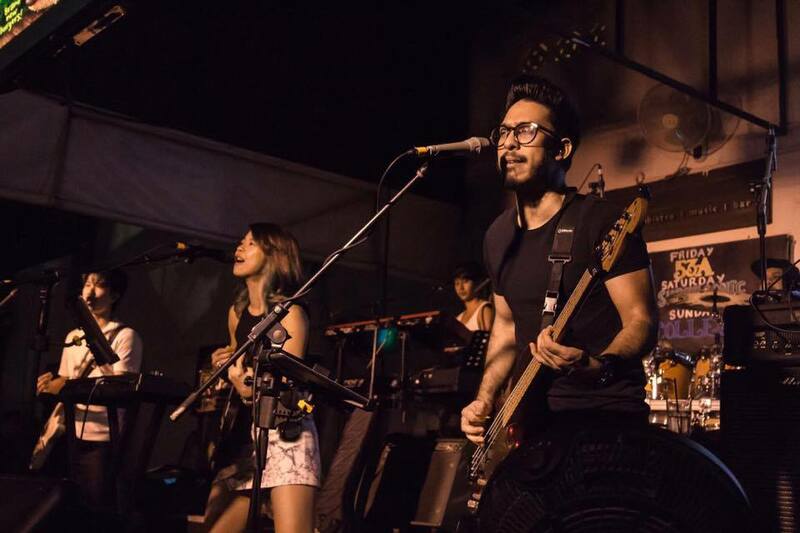 Put your musical talents to the test again at Timbre’s Open Mic Night, where you can croon away to the tunes of your favourite boybands of the past. 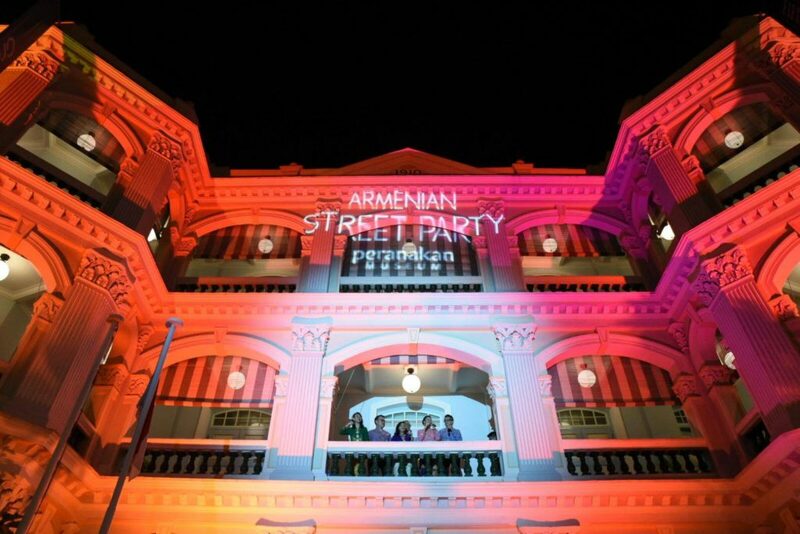 The Peranakan Museum’s Armenian Street Party takes places on 10 and 11 March 2017, from 6pm to 12am on Armenian Street. Admission is free. For more details, see here.